Home English TRS is winning by EVM tampering? TRS is winning by EVM tampering? 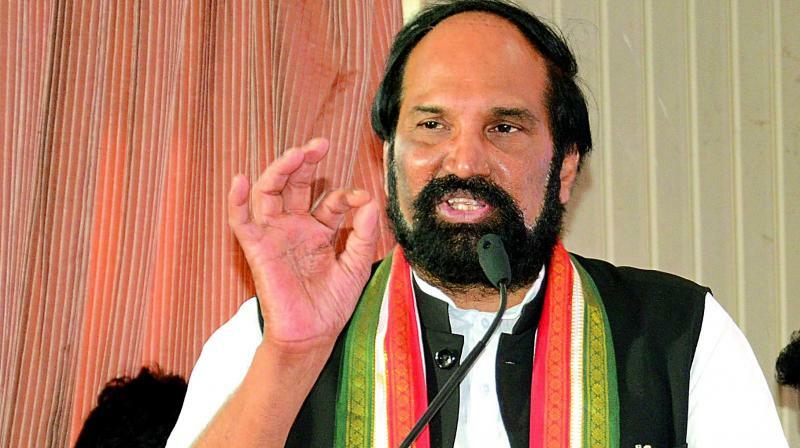 Telangana Congress President Uttam Kumar Reddy said that the party is set to file a complaint to ECI on this matter. “How could TRS leaders say who is going to win ahead of the elections?” asked Uttam.